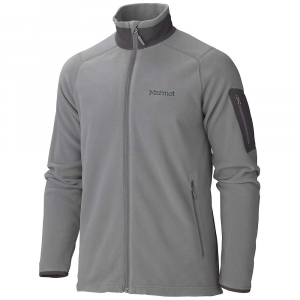 Marmot produces quality outdoor clothing and outdoor gear. 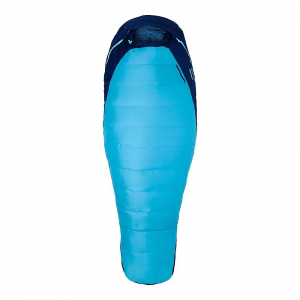 The company prides itself in creating usable clothing and tents that don't have a premium price tag, yet are constructed with excellent materials and come with a lifetime warranty. 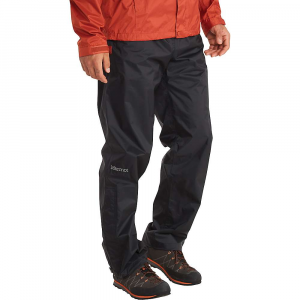 Best known for: jackets for all activities, sleeping bags, and fleeces. Backpackers.com is not associated with Marmot, and both their name and logo are their trademarks respectively.